Calling all Salem College alumnae with class years ending in 0-1-2-3-5-6-7 or 8! New things are happening in 2019! 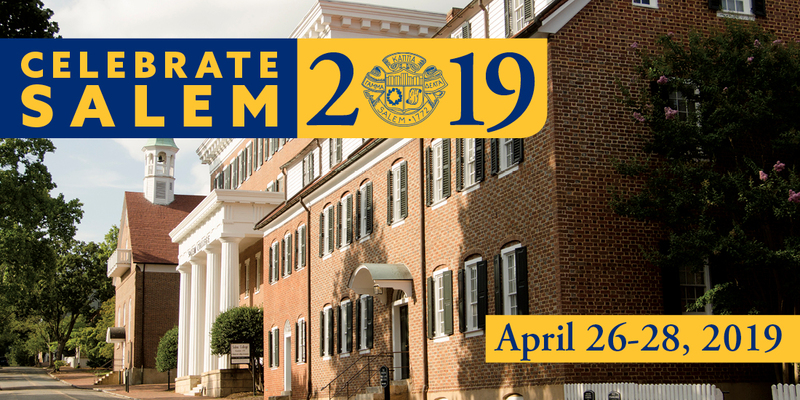 You’re invited to celebrate the College with your Salem sisters who will convene for their reunion on April 26-28, 2019.